Consolidation and vertical integration in Merishausen. 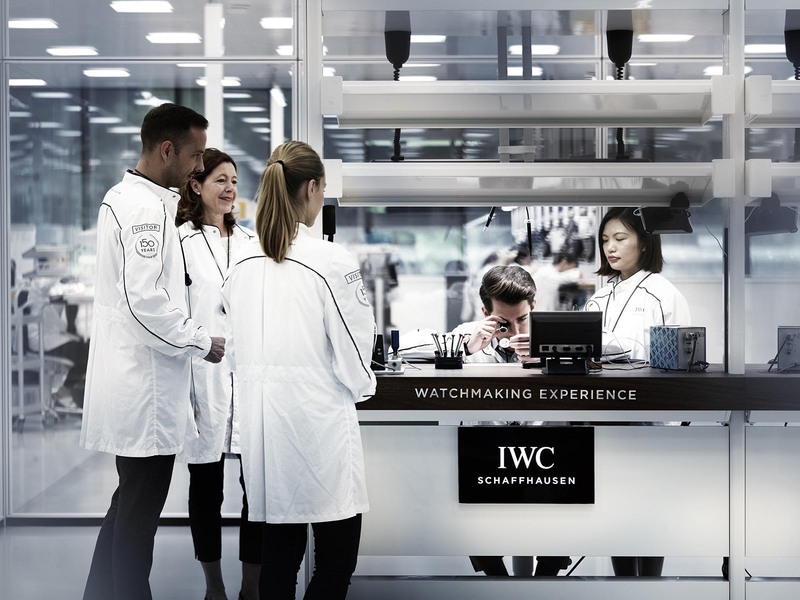 Synonymous with the town of Schaffhausen, IWC was strategically sited when it was founded in 1868, in order to take advantage of the hydropower offered by the nearby Rhine Falls, the largest waterfall in Europe. 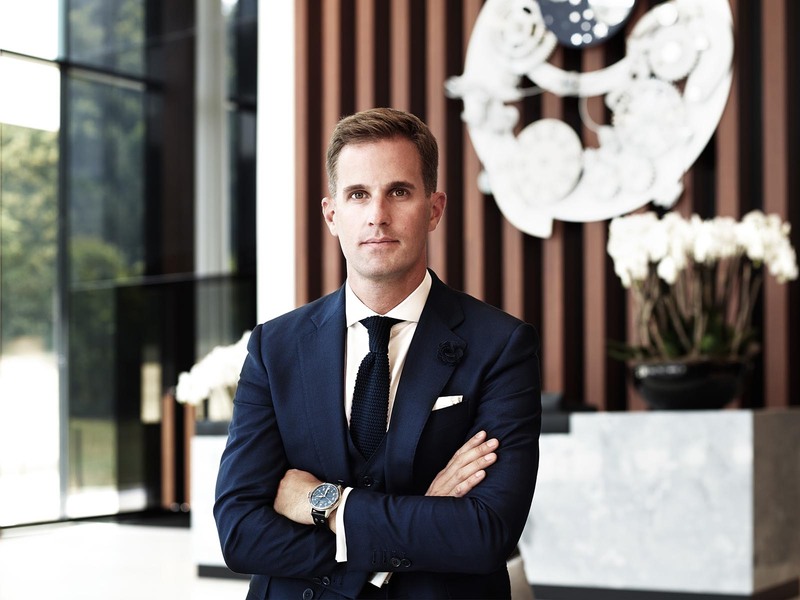 As the company celebrates its 150th year, it has just raised the curtains on a 13,500 sq m manufacture in the nearby Merishausen. 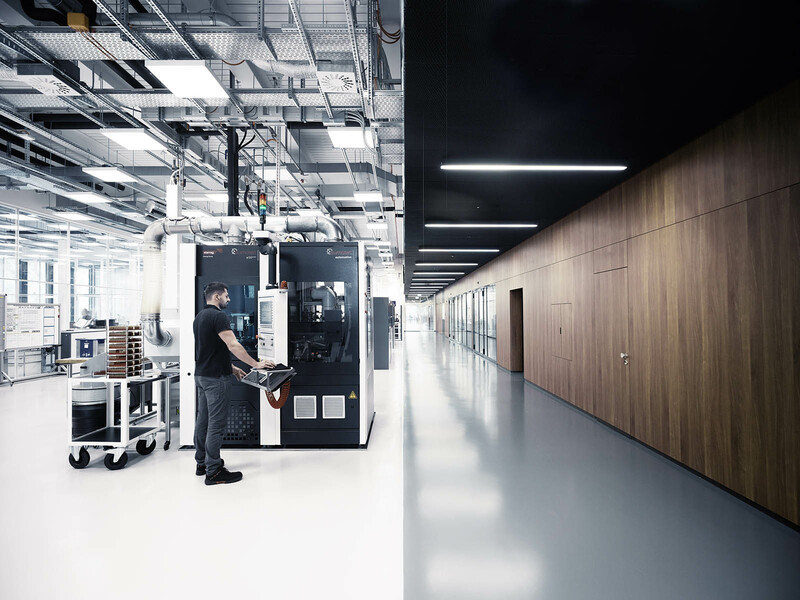 The expansive Manufakturzentrum sees IWC unite 11 departments previously spread out across different locations in Neuhausen and Schaffhausen, including the production of in-house calibres, movement components as well as watch cases. 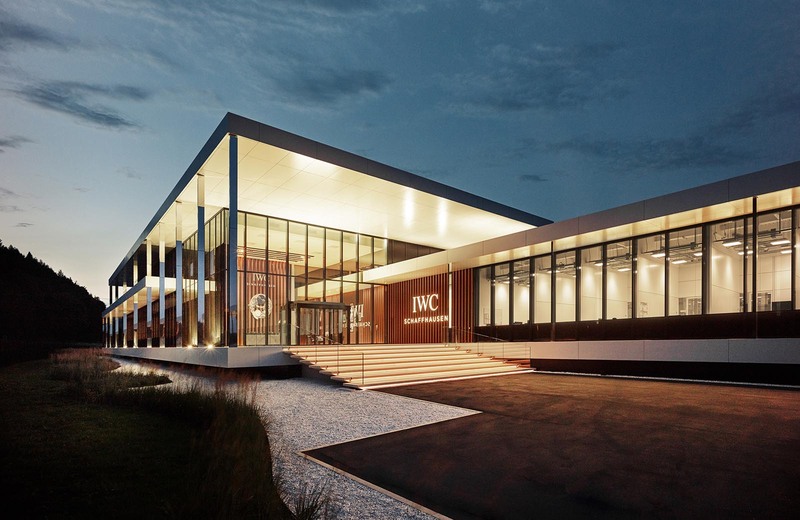 Completed after just 21 months of construction, the new factory is a natural step in the brand’s rapid growth over the past decade, with IWC now the biggest pure-play watchmaker in parent company Richemont’s stable. 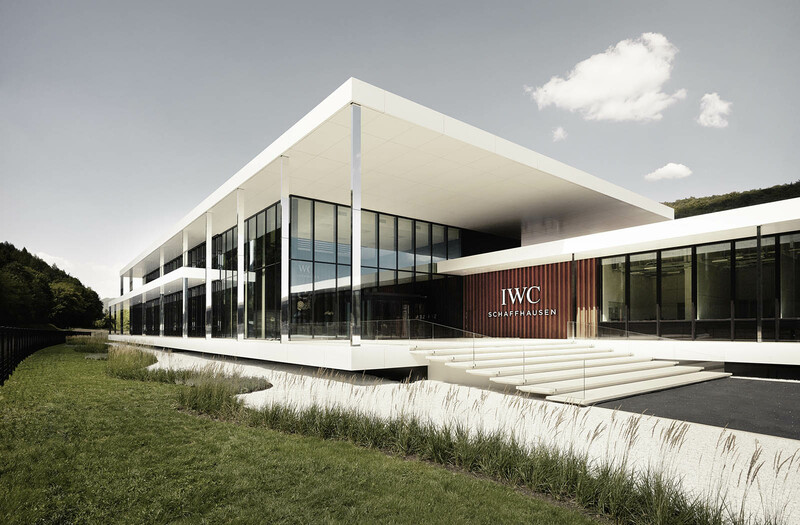 With a capacity of about 400 employees, the 139m long and 62m wide building was designed by chief executive Christoph Grainger-Herr, who prior to taking the top job, was IWC’s “Brand Architect”. Mr Grainger-Herr’s creation was inspired by modernist exhibition pavilions, which means lots of glass and linear forms. 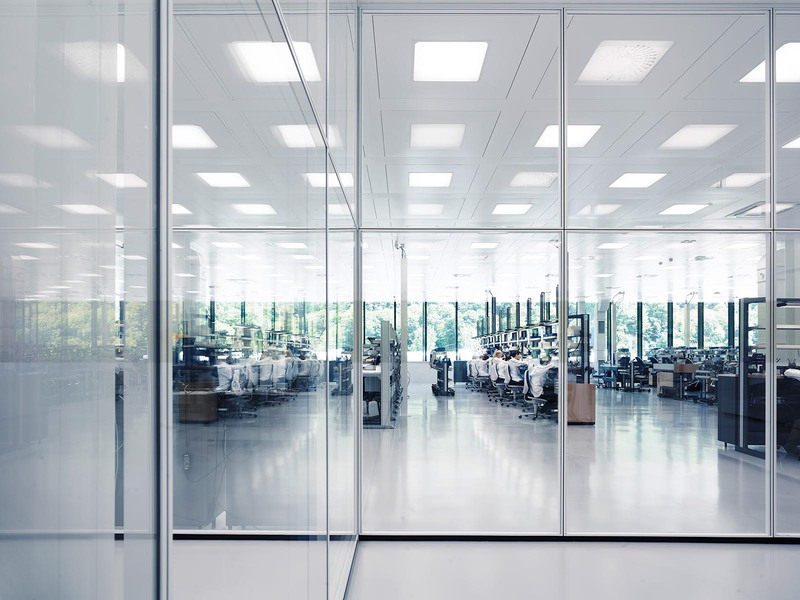 The space boasts a glass facade of 2200 sq m, letting in plenty of natural daylight. 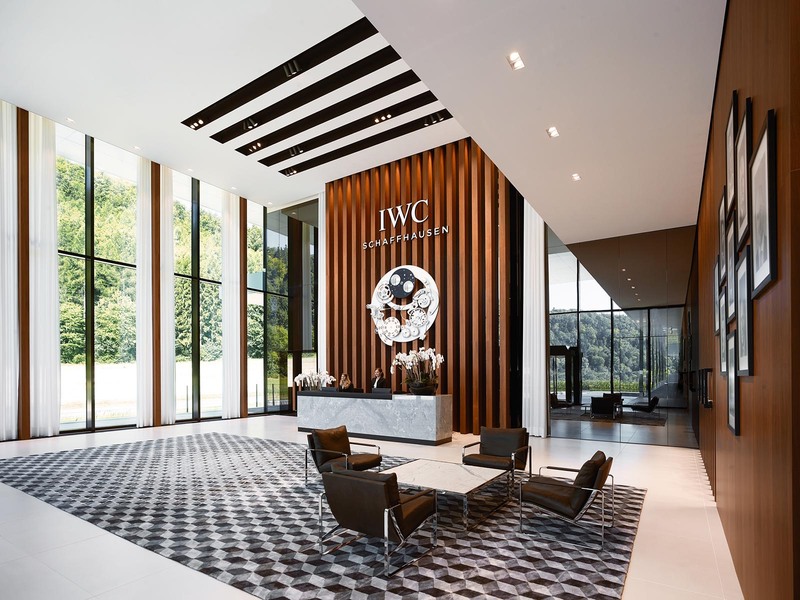 Visitors will first be greeted by a 9m high entrance lobby which leads to movement component production, where a total of 1500 different parts for IWC’s range of calibres are made, including main plates, bridges, rotors, springs, levers and parts for complications. That’s followed by the movement assembly department. Through the glass façade, visitors can follow all the production process step by step. 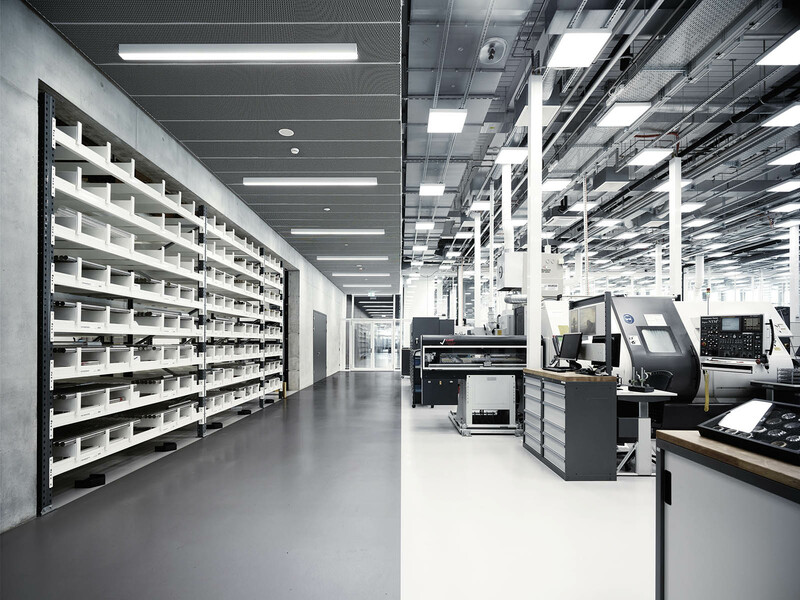 Raw materials (primarily bars of metal) and case production are located at the basement. Sustainability is also at the heart of the new complex. The rooftop was designed with solar panels and water is drawn from two groundwater sources. To effectively reduce energy consumption, automatic lighting control coupled with LED lights are installed. A sensor-controlled sunshade system automatically controls the lowering and raising of awnings depending on the intensity of sunshine and prevents the building from being heated up unnecessarily. 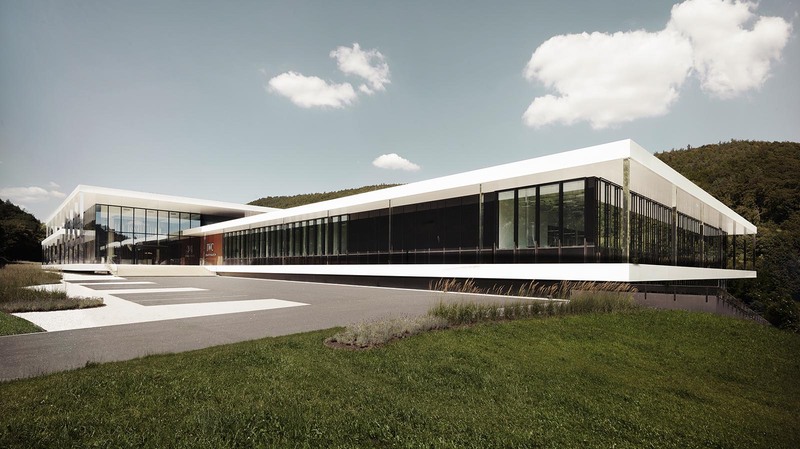 Like the company’s headquarters in Schaffhausen, the new facility will run on hydroelectric power, just as when the brand was founded 150 years ago. The President of Russia sports an IWC aviator's timepiece during the Oliver Stone interviews.